Eats, Feeds & Digs: My Top 10 Book Lists. There's this fad about the Top 10 Books you have read and its been doing the rounds for some time now. A number of my friends and students have nominated me to take up the gauntlet and here's my take on it ... first off I don't think I'll ever be able to do just a a top 10, secondly I think this changes as time passes and thus is an ever evolving list (if at all) ... the books I would have chosen at 20 won't all make it to my list at 30 and so on and so forth. Also fiction and non-fiction perhaps deserve separate lists (though its increasingly difficult to differentiate between the two these days ;) ) ... so here are two lists. 1 Fiction and 2 Non Fiction and they contain either my favourite Author/Series/Standalone book. 3. The Godfather by Mario Puzo, a seminal read it made the Cosa Nostra look good! It also gave me the phrase 'to make an offer one can't refuse'. 4. Isaac Asimov's Foundation series, for telling it like no one else before him. 5. 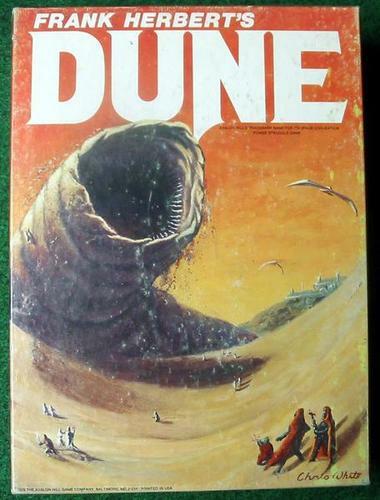 Frank Herbert's Dune series for an imagination that rocked my universe. 6. Georgette Heyer's, Regency Romances and Historicals for taking me to a world I would have loved to live in, for the sheer sensuousness of writing style and for her wit! 7. George MacDonald Fraser's, The Flashman Papers, for making me love a bounder and a cad, for teaching me about British India from the jaundiced viewpoint of a British scoundrel. How these books have escaped being banned by the Right wing is a mystery to me. 9. Robert Jordan's, Wheel of Time - A story of growing up. A story of truths and more truths some happy some sad some downright unpalatable. For teaching me that "Death is lighter than a feather, duty heavier than a mountain". 10 JRR Tolkein's Lord of the Rings Trilogy and his Silmarillion, truly the English speaking world is divided between those who have read Tolkein and those who are going to read Tolkein. The Trilogy for instilling hope. The Silmarillion for teaching me the meaning of scope. 1. Amlananda Ghosh's Encyclopedia of Indian Archaeology (2 Vols), for sheer scope and volume. 2. Allchin and Allchin's Rise and fall of Civilisation in India and Pakistan and for being my friend throough my MA and for many years after that. 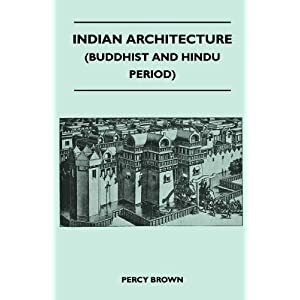 3.Ancient Indian Architecture - A. Percy Brown's Architecture of India (Buddhist Hindu and Jain), B. Benjamin Rowland's Architecture of India and C. Christofer Tadgell's Indian Architecture, for teaching me about the Architecture of Ancient, Medieval and Modern India. 4. Gregory Possehl's edited volumes on the Harappan Civilisation, for showing me a different side of academia, taking me back 6000years and teaching me what an editor can do. 5. VV Mirashi's Inscriptions of the Shilaharas (CII Vol 6), for teaching me something new on every reading, for teaching me that its never over, for teaching me that you can teach an old dog new tricks. 7. Sir Robert Eric Mortimer Wheeler's autobiography Still Digging, what can I say but that one has to read it to read about a complete life! 8. 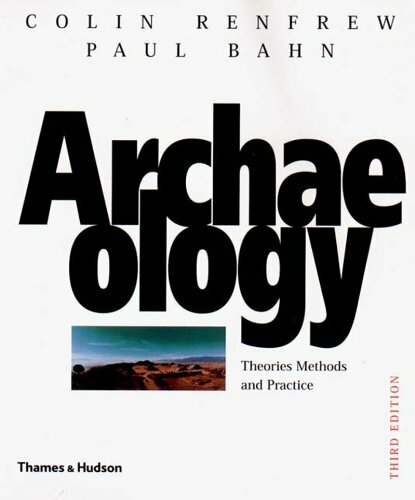 PaulBahn's Bluffer's Guide to Archaeology, for showing me the lighter side (along with his follow up Disgraceful Archaeology with Bill Tidy) of Archaeology. 9. Subbaiah's PhD Thesis (unpublished at Deccan College) Archaeology of Cuddapah District for showing me what one man alone can accomplish if he sets his mind to it. 10. 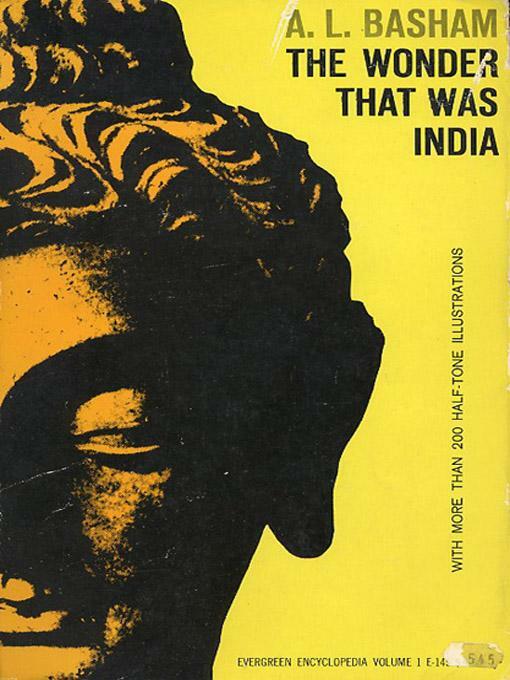 AL Basham's The Wonder that was India, you may call it dated, you may say it has a leftist mindset, I don't care, this is the book that started it all off for me and will always hold a soft spot in my heart!